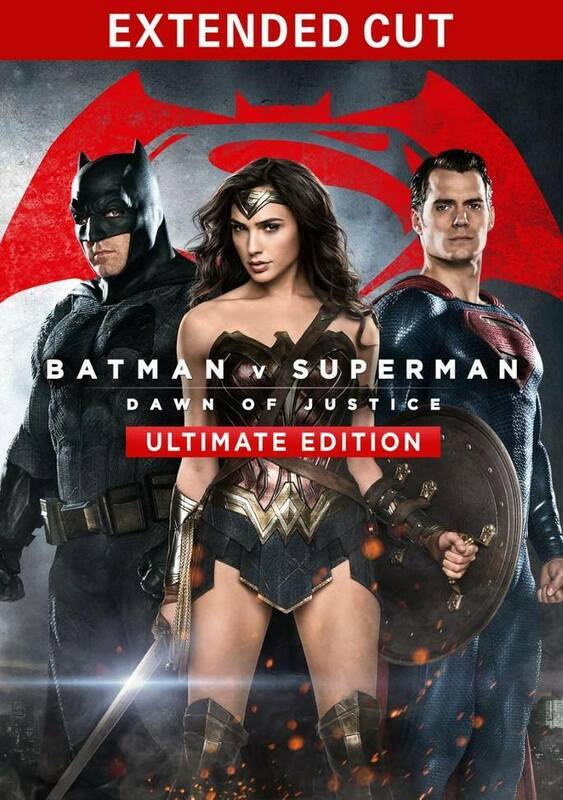 The digital version of the extended Batman v Superman cut may be out in the U.S., but the Blu-ray is still a few weeks away (with the special features we can't wait to watch). So the promo push for it continues, with some cool treats from those involved in making the movie. Clay Enos shared this new photo from the set, while Dolby posted a really neat clip with director Zack Snyder. Oh, and then there are the memes. @YoMikeeHey Oh he knows :-) We're all enjoying them thoroughly. Today cinematographer Larry Fong also shared a behind the scenes pic from the Batman v Superman set in Pontiac, Michigan. The Ultimate Edition includes some great Easter eggs, that Screen Rant breaks down in their post below. Just keep in mind it's VERY spoilerish if you haven't watched it yet. Finally, Dan Wallace who also worked on the film, has posted a much better look at this promotional newspaper. If you're a geek like us, you'll want to read it all! Much more to come, with Comic-Con now only THREE WEEKS AWAY. 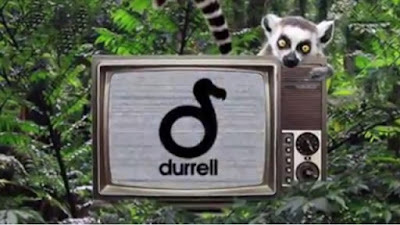 Durrell TV is a round-up of our top stories from Durrell Wildlife Park and from our conservation projects around the world. This is a jam packed episode - from pygmy hogs, to our gorgeous bear cub to Prof. Carl Jones and much more! Henry was featured in the first Durrell TV episode (it's a must-watch). Catch the latest one below. The Batman v Superman: Ultimate Edition is out today on digital HD, ahead of its release on Blu-ray July 19. And you can watch the first ten minutes (video is not available anymore) of it via Fandango's extended clip (see if you can catch the new scenes in there). Today Warner Bros. also released a behind the scenes clip included in the special features, which shows you how the Batcave was made. 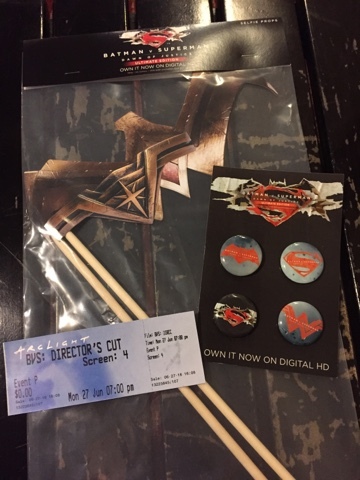 We got a chance to check out the Batman v Superman: Ultimate Edition on the big screen last night, at one of the two special screenings in Los Angeles (Thank you Anne and Stuart). And the fans we talked to, were super excited to be there. The 30 extra minutes in the "BvS: Director's Cut" are all good scenes. They add context, humor, action, and clear up some misconceptions we might have had about a few of the characters including Superman. 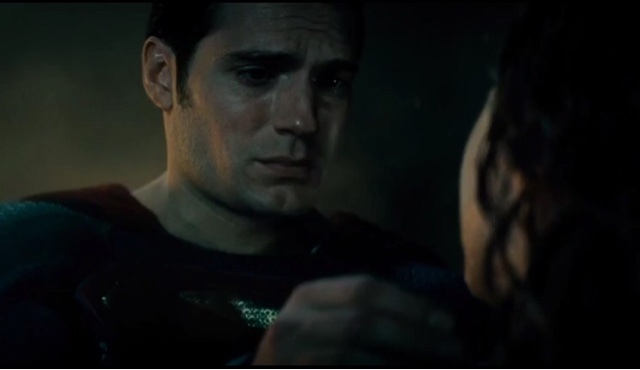 You do see a lot more of Henry, as both Supes and Clark. The extended scenes also give a better flow to the film, providing some key answers, but also raising a few others (who paid for Clark's funeral?). Be on the lookout for some cool cameos at the end, and some additional touching moments between Clark and his mom and dad. 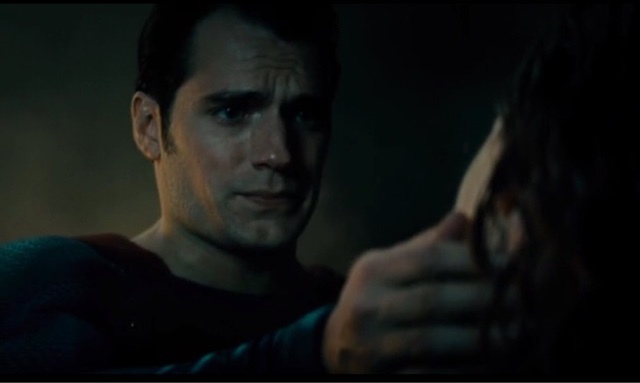 You'll also get more of his relationship with Lois. We really liked the theatrical cut, and this version is even better. Feel free to leave your thoughts below, we'll continue this conversation when the Blu-ray comes out! Omaze has published the message Henry sent Patti and her family, after they entered to win the Batman v Superman Ultimate Experience, ahead of the film's release in March. The contest benefited several charities, including Durrell Wildlife -- which Henry represents (read our exclusive with the winner). Thanks to Patti for letting us know about her personal message from Henry! 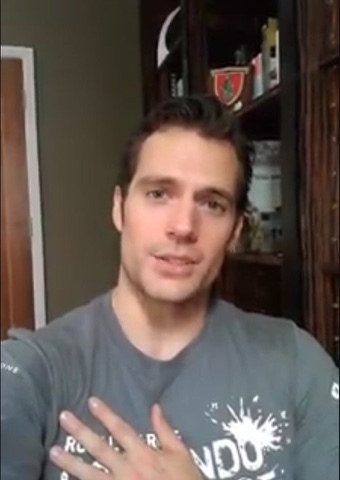 UPDATE: Watch two more messages from Henry to those who supported the charity during the contest. New behind the scenes shot shared by set photographer Clay Enos. We're just hours away from the digital release of the Batman v Superman Ultimate Edition, and we hear those extra 30 minutes are pretty awesome. Here is the link to order your copy, the Blu-ray comes out July 19 (here's more info on that). For those of you headed to tonight's special screenings of the extended cut, enjoy! 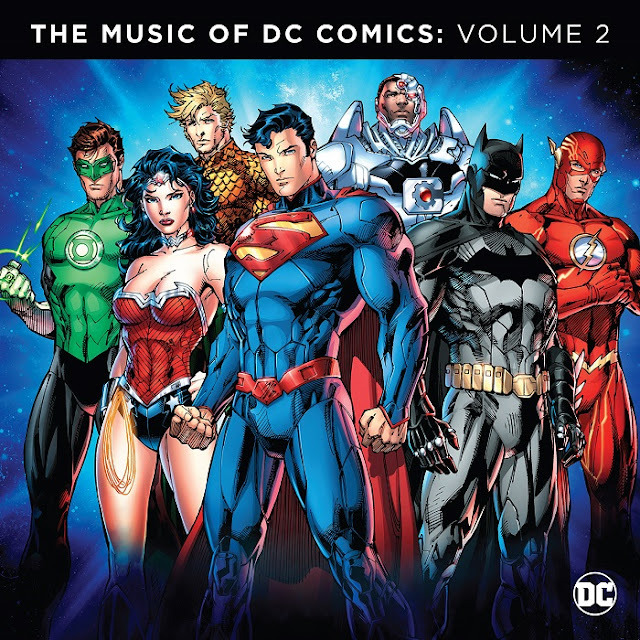 For music lovers out there, The Music of DC Comics: Volume 2 is coming next month and is now available for pre-order. It includes tracks from both Man of Steel and Batman v Superman. (June 27, 2016 - Los Angeles, CA) – WaterTower Music announced today the July 15, 2016 release of The Music of DC Comics: Volume 2 on CD and Digital formats, with Double Vinyl coming soon. A follow-up companion piece to 2010’s critically acclaimed The Music of DC Comics: 75th Anniversary Collection, Volume 2 of the series continues to celebrate the rich musical history of DC Comics. 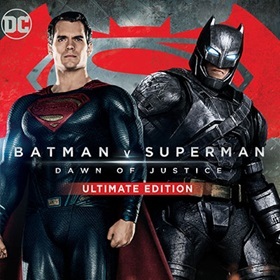 A must-have for fans, this compilation features recordings from 1940 to 2016 from a variety of DC Comics movies, television shows, animated series, videogames, and radio shows. Containing over 60 minutes of music, the album features John Williams, Hans Zimmer, Danny Elfman, Junkie XL, Sun Ra, Shirley Walker, and Mark Hamill, among others. It includes 11 never-before-released recordings from the DC Archive, such as the themes and narration from 1949’s Columbia Pictures serial Batman and Robin, 1958’s The Adventures of Superpup, 1978’s Challenge of the Superfriends and ‘The Ballad of Batman’ from 2002’s Batman The Brave And The Bold. Additional unreleased music includes themes from 2015’s “Supergirl” and 2016’s “DC’s Legends of Tomorrow”, both of which were produced by composer Blake Neely specifically for this album. The full 3 minute version of “Get Your Cape On” from 2015’s DC Superhero Girls is included along with “Penguin Makes Moves”, the first commercial musical release from 2015’s Gotham. This album also features 3 tracks from Sun Ra & The Blues Project that have been out of print since the 1960’s. It is a collection for DC Comics fans, created by a DC Comics fan - Executive Album Producer Peter Axelrad produced both this album and “The Music of DC Comics: 75thAnniversary Collection. “DC Comics has an amazingly rich history of characters and stories that continually evolve to adapt to changes in society,” offered Axelrad. “In curating this collection, it was a great pleasure to dive back into the musical archives and examine how music has progressed and morphed along with the characters through the development of new musical genres over seven decades.” Axelrad is the Director of Music Finance for Warner Bros. Entertainment, a professional DJ and music producer, and describes himself as an accomplished and long-time comic book nerd. Keep checking back for the very latest on everything DCEU. Have a great week everyone. Today Henry honored those who serve in the military by thanking them and urging others to do the same. Isn't he a fitting ambassador for The Royal Marines Charity? -- Hope you can join him in the Commando Challenge coming up in October. 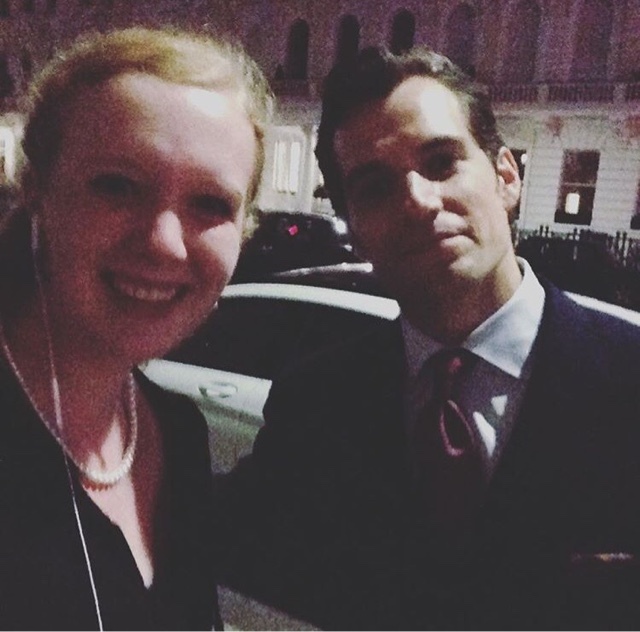 Recently Henry told us he's found his voice on social media, focusing on things like the charities he supports while giving fans "a slight insight" to who he is as a person. And that includes showing his love for Rugby! (here's more on the big victory he's talking about). Don't forget you can also follow Henry on Facebook and Weibo. We can't wait to see his next post! Henry Participating In Commando Challenge, You're Invited! 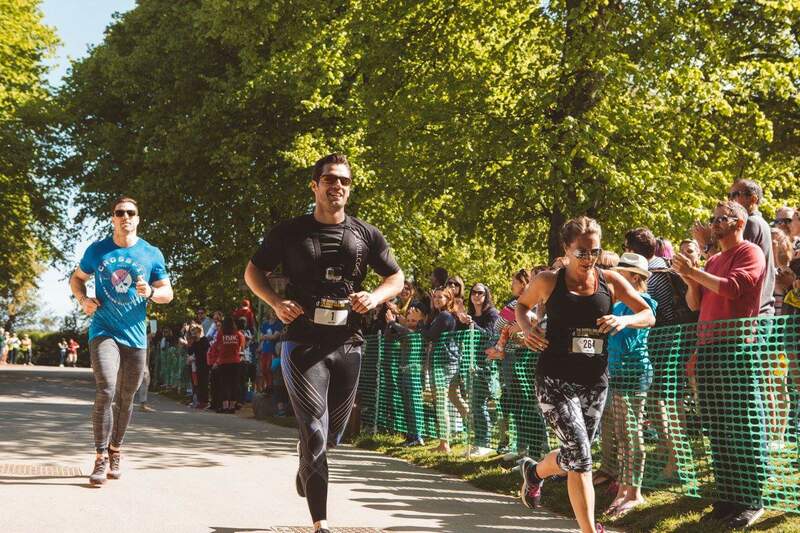 It's only been a month, since Henry participated in The Durrell Challenge in support of Durrell Wildlife, and now he's turning his attention to raise funds for The Royal Marines Charity! 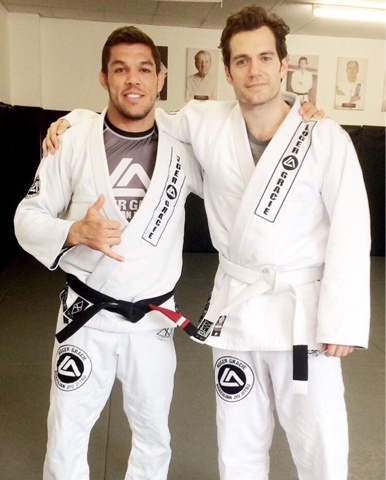 Today Henry announced on his Facebook and Instagram, that he'll be participating in the Commado Challenge set to take place October 8-9 in Devon, England. And he wants you to join him! Here's the basic info on the event, which is also looking for volunteers. Henry has been a very active ambassador for The Royal Marines Charity, representing them at several events including the Gibraltar Rock Run in October of 2014. We hope to see you on race day! -- Look for updates as we count down to the big weekend. P.S. Don't forget to put in your nomination for Henry at the JustGiving awards. He deserves to win. UPDATE (7/15): Read Henry's new message about the Commando Challenge. We hope you were lucky enough to get tickets to one of the special screenings of the Batman v Superman Ultimate Edition happening on Monday. DC put out the link on their app, and they went FAST. Today we also got a second trailer for the extended cut, and it includes some of the behind the scenes footage you'll see in the Ultimate Edition. 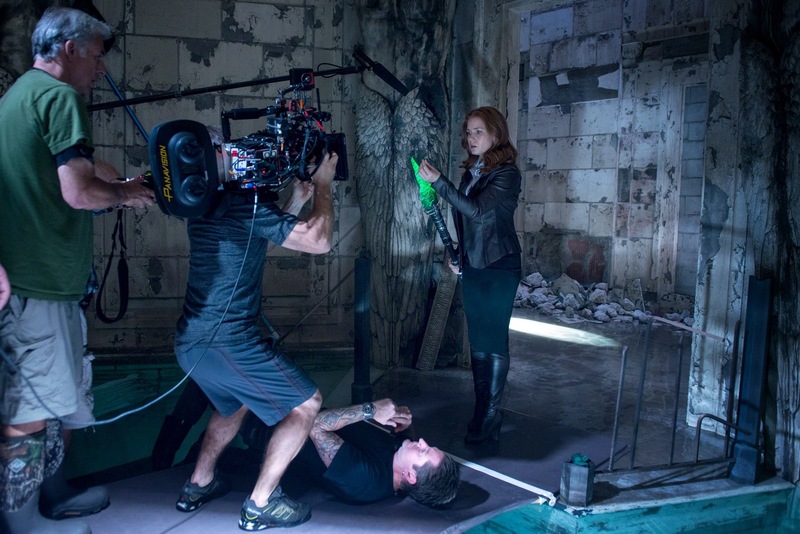 Finally, please don't miss this interview that director Zack Snyder did with USA Today. We love the film too, and can't wait for Justice League! 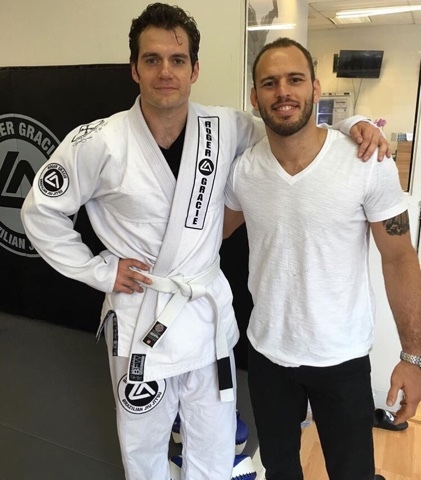 And here we thought we were gonna have to wait to see Henry's new look for Justice League..
Hello longer hair! -- Famed photographer Ben Watts just posted this pic with him today, that seems to tease a new photo shoot (to clarify, there is no confirmation on what the shoot is for). 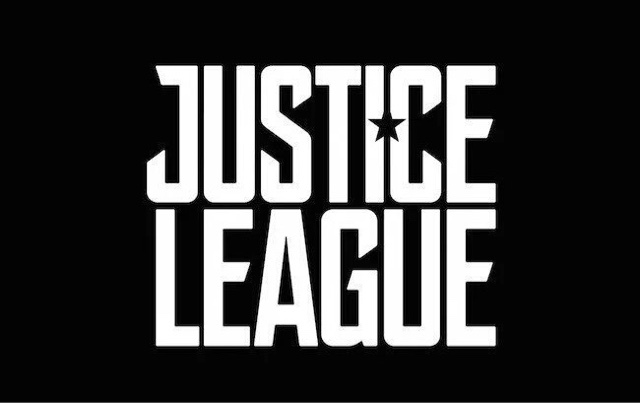 It only adds to an exciting Tuesday, following the release of the Justice League logo and hundreds of details on what to expect when the movie comes out next year. DON'T MISS THIS POST. We're staying on top of the very latest for you, so keep checking back. It seems Warner Bros. is about to reveal the first details on Justice League. Maybe. This past week several film critics and journalists reportedly got to visit the set of the movie outside of London. And while they can't say much right now, they have tweeted a few clues that definitely point to some exciting news coming Tuesday. 10 hours of non-stop work deserves a few evening drinks. All revealed Tuesday. I can't say anything about anything, but I think DCEU fans will be happy and intrigued next week. Just a theory. Gonna have a ridiculously in-depth series of articles about an upcoming tentpole flick hitting the site Tuesday morning. Stay tuned! Keep in mind that on Tuesday we'll also be a week away from the release of the Batman v Superman Ultimate Edition, and a month away from Comic-Con. Whatever is coming, it's supposed to be released around 9am Eastern, so make sure to keep up with us on social media and look for a full report on the blog. Have any ideas of what we could be getting?.. let us know in the comments section! Can you tell he's serious about his Rugby?.. If you're a fan of Henry, you know he makes a great ambassador for both Durrell Wildlife and The Royal Marines Charity. Not only does he help raise funds for the charities, he also participates in the often grueling events. Just last month he ran in The Durrell Challenge with more than 300 people on his native island of Jersey, helping raise more than £19,500 to help save endangered animals around the world. He also participated in the Gibraltar Rock Run in 2014, for which he was shortlisted for a JustGiving award last year. But we really think he deserves to win for all the good work he does, and that's where you come in! This year's JustGiving awards have just opened for nominations, and we need your help to get him shortlisted again. Here is the link to nominate Henry. Just click on "Nominate" and then again on his pic. The Awards are our way of congratulating all of the outstanding people, charities and teams who’ve done incredible things on JustGiving over the past year. We’ll be awarding people for things like creativity, feats of endurance and outstanding commitment to your cause. Nominations for Charity of the Year will open soon, and we'll be sure to let you know so you can help us nominate Durrell Wildlife for the amazing work they do. For now let's get Henry the recognition he deserves for his hard work and commitment to Durrell. 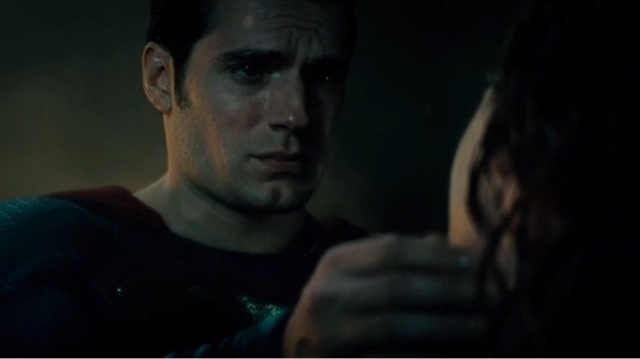 Look at Supes giving Lex the eye.. Photographer Clay Enos has posted this awesome behind the scenes pic from the set of Batman v Superman, ahead of the Ultimate Edition's release. The studio then shared a preview of the interview with Henry, included in the special features. Today we also found out that special screenings of the extended version are happening. Australian distributor Village Roadshow has a contest to win tickets to their special events (via @antovolk). When Zack Snyder’s Batman v Superman: Dawn of Justice comes to home entertainment it will arrive with an Ultimate Edition, an extended cut of the film, which includes an extra 30 minutes of story and action not seen in cinemas. More news on additional screenings as we get it! 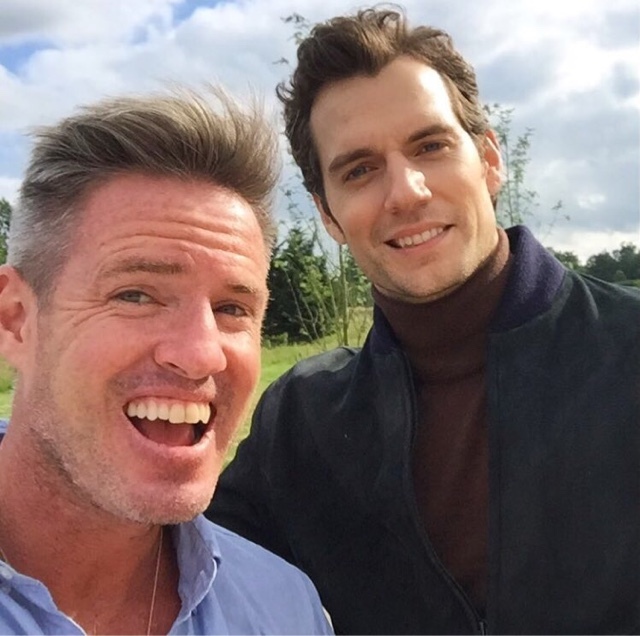 UPDATE: A sweet update from the Justice League set. Thanks Cyborg! 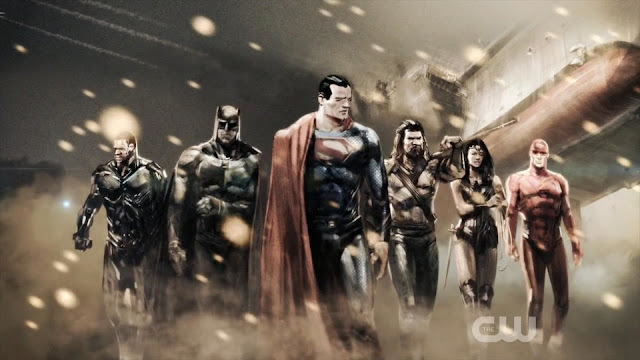 As we impatiently wait for Comic-Con weekend to arrive, the news has slowly started trickling in on what DC & Warner Bros. have planned for fans attending the annual event in San Diego. 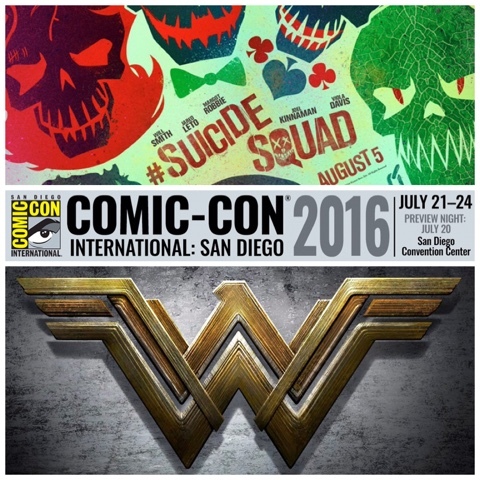 Suicide Squad and Wonder Woman are now confirmed to be there, and who knows what Justice League surprises await! 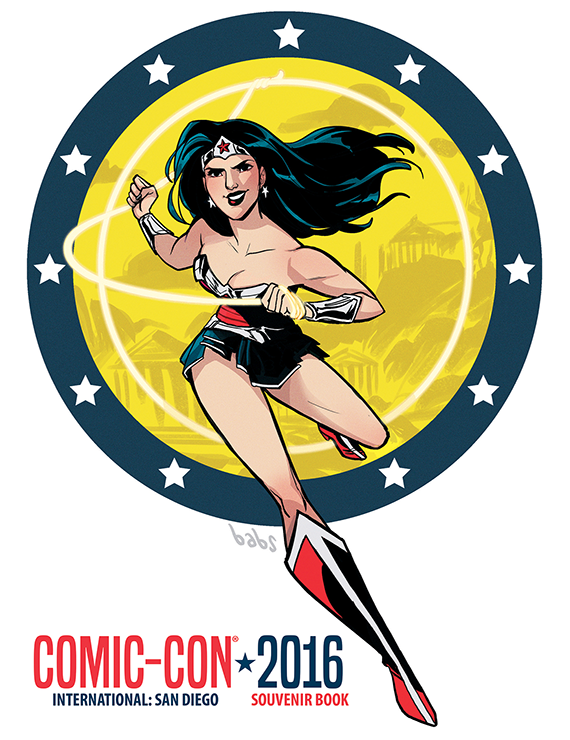 Wonder Woman graces the cover of SDCC's 2016 souvenir book. In 2013 it was Superman's time to shine, as Henry represented the icon at his 75th birthday celebration at the con (watch our exclusive coverage). Now it's Wonder Woman's turn. To mark Princess Diana's new duds, DC and Mattel will be releasing a special-edition Barbie – complete with gold-lamé-festooned cape – exclusively at Comic-Con in San Diego this July, where fans can check out costumes from the upcoming Wonder Woman film and attend a 75th anniversary panel talk. Just like Henry did for Superman in 2013, Gal will likely be in attendance for the Wonder Woman panel talk in addition to the film's Hall H presentation (that has yet to be announced). The invisible jet will also make an appearance per The Hollywood Reporter. Attendees to this year's San Diego Comic-Con can expect to see the unseeable — kind of. Warner Bros. and DC Entertainment will be bringing a life-size replica of Wonder Woman's iconic invisible jet to the annual pop culture display as part of a yearlong celebration of the 75th anniversary of the character's creation. The invisible jet — which will illuminate at night — will be accompanied by a series of one-off Wonder Woman-inspired graffiti artworks.. 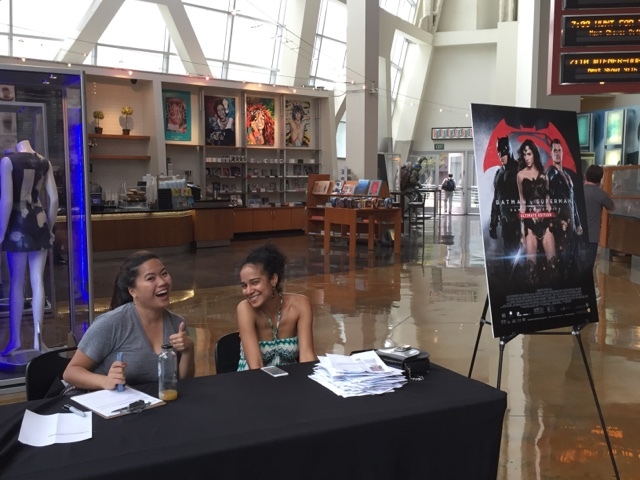 Suicide Squad will have a heavy presence in San Diego ahead of its August 5th release. The cast will also make a special ensemble appearance on Saturday, July 23 to tape “CONAN,” which will air that evening at 11 p.m. ET/PT on TBS. UPDATE: Funko just released a first look at this Pop! 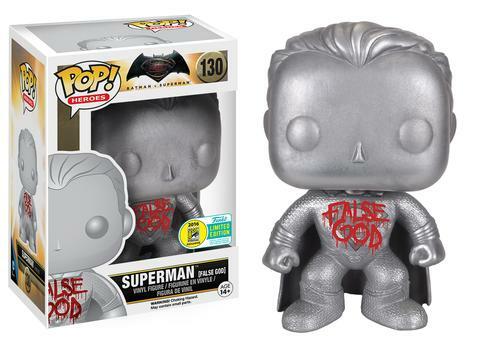 Movies: Batman v Superman - Superman (False God variant) that will also be available at SDCC. The cool collectibles are always a big draw, and we're pretty sure this awesome Aquaman based on Jason Momoa's portrayal of the character will be a top get (along with Barbie's Wonder Woman mentioned above). Straight from the ocean (and Batman v Superman: Dawn of Justice), where he controls the water and animals alike, comes the Batman v Superman: Dawn of Justice Aquaman Patina Pop! Vinyl Figure – Entertainment Earth Convention Exclusive! Aquaman has had many names throughout his life – Orin, Arthur Curry, and the King of the Seven Seas, to name a few – as well as appearances, but one thing remains consistent: his regal standing as King of Atlantis. And this exclusive figure certainly is regal! 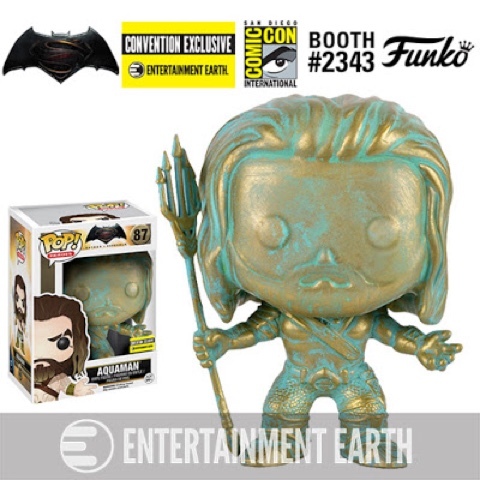 Based on the character’s new portrayal by Jason Momoa, Funko’s 4-inch tall vinyl figure gets a patina makeover. Don’t know what patina is? Think Statue of Liberty. Patina is a thin layer that appears on certain metals and stones, giving both the famed New York statue and this figure their bronze, green, and blue hues. Available for the first time on July 20, 2016, at the Entertainment Earth booth #2343 at San Diego Comic-Con, fans will have the first opportunity to grab this exclusive! *NOTE: This item will first be sold during San Diego Comic-Con 2016 at the Entertainment Earth Booth #2343. If supplies remain after the show, pre-orders will be filled and shipped to you then – in August 2016. Look for updates as we get them. We'll be in San Diego to bring you coverage on everything DC Cinematic Universe, and we hope Justice League will be in the mix. Henry In July Issue Of Cosmo, It's A Fact: Superman Is The Best! Oh Photoshop, how did we manage to live without you.. Thanks to 'thedailystyles' for giving us a heads up on this fun feature in the July issue of Cosmopolitan magazine. It highlights the best of Britain, but we'd say Henry edges them out, especially after his latest social media post. 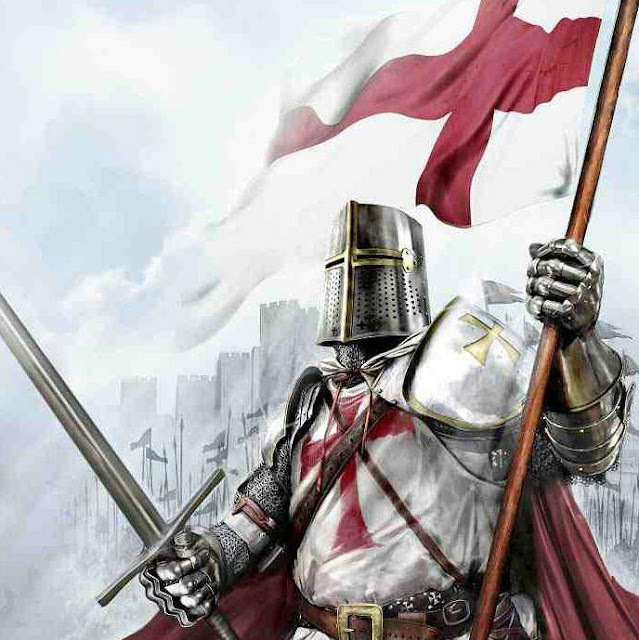 Such a proud Englishman. And for those who doubted it, we hate to say we told you so..
That's right, the science backs us up. Supes is THE MAN. The results of a seven year study are in, and they show Superman is the best-equipped to handle the bad guys (sorry Batman). Check out what factors were considered to come up with their final tally over at Slashgear. 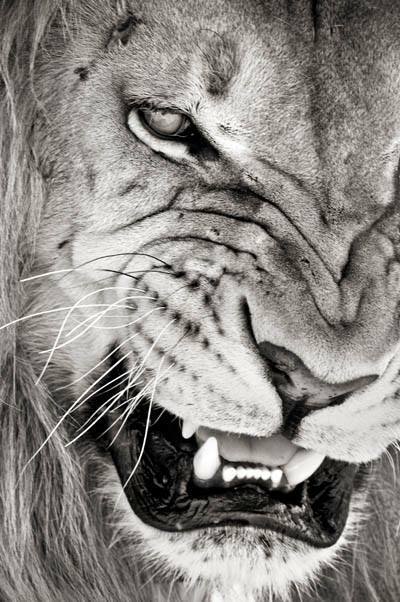 Thanks to ‏@iamisaactorres for the tip. Only two weeks to go until the digital release of the Batman v Superman Ultimate Edition, and set photographer Clay Enos has been posting some really cool exclusives ahead of the big day (June 28). Head over to his Instagram to see the rest, and keep checking back with us for the latest news on everything Henry. P.S. Keep voting for Henry and Amy as Choice Movie Liplock at the Teen Choice Awards!